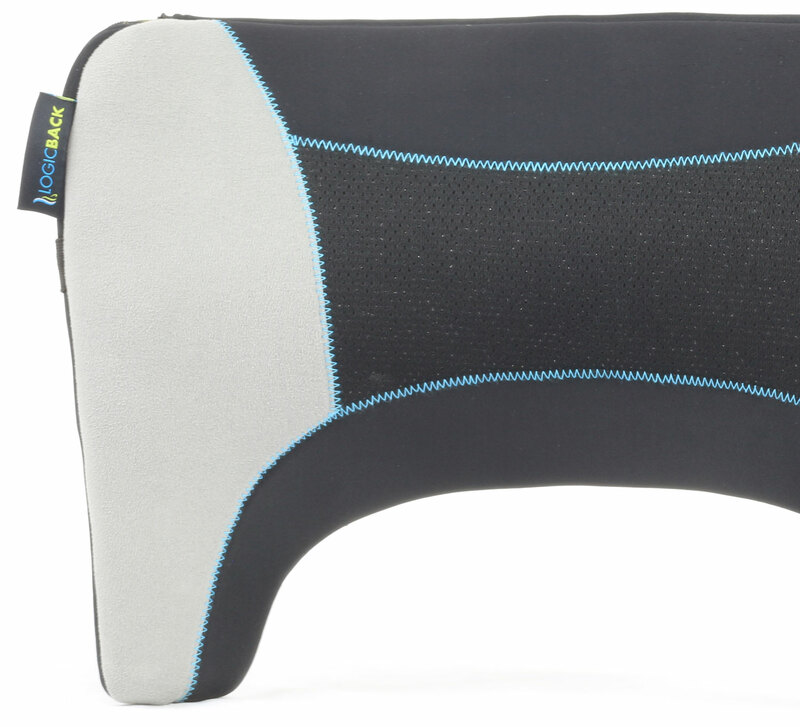 The Logicback custom adjustable lumbar support transforms any car seat or any chair ergonomically. The perfect posture provides comfort, decrease muscle fatigue, and back pain relief. 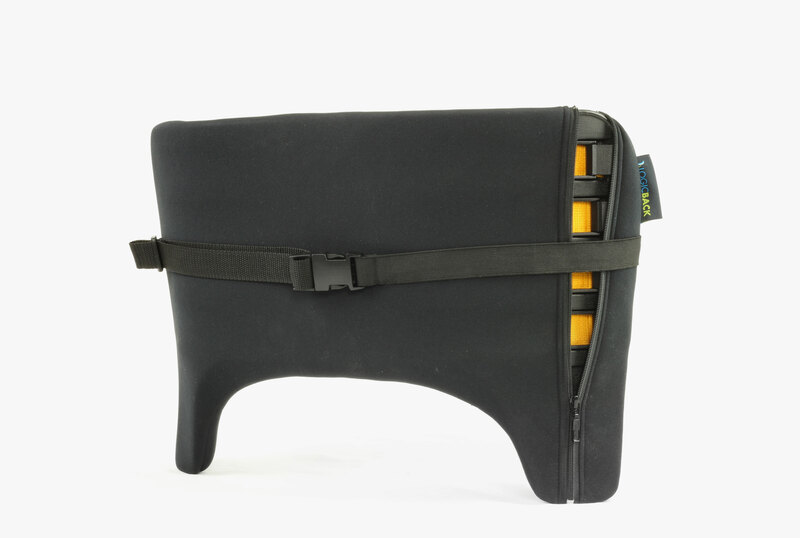 . .
Patented adjust and lock system: adjustable internal straps custom fit each individual lumbar spine curve. Once you match the exact contours of your spine, you then individualy lock the bucles to hold the straps in their custom position for comfort and ideal postural correction.